Actress Sarah Snook wearing our Double Breasted Gillian Suit and Kimberly Blouse to the premier of VEEP in New York City. Lizzie Fortunato wearing the Elsa Pant in Town and Country Magazine. Petra Nemcova in the Irwin Garden Camellia Dress for the Hollywood for Science Gala in Los Angeles California. 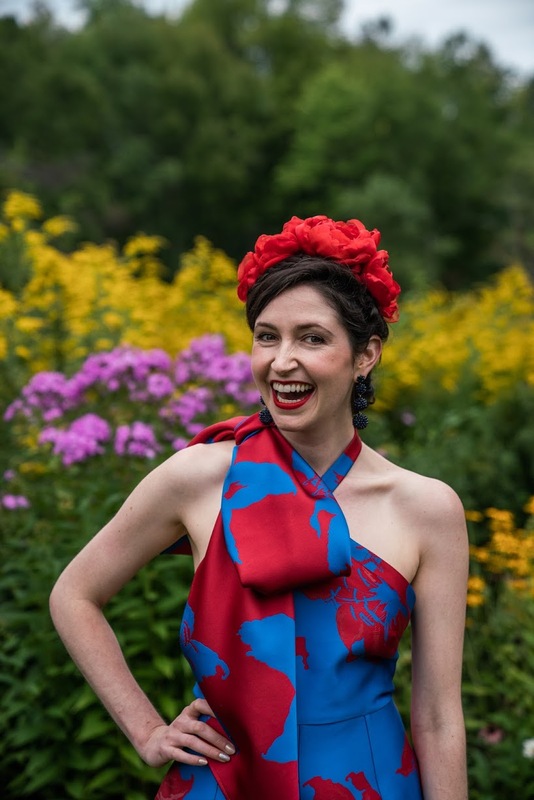 Petra is passionate about sustainability and chose Irwin Garden to wear to the event because of our commitment to ethical and sustainable fashion. 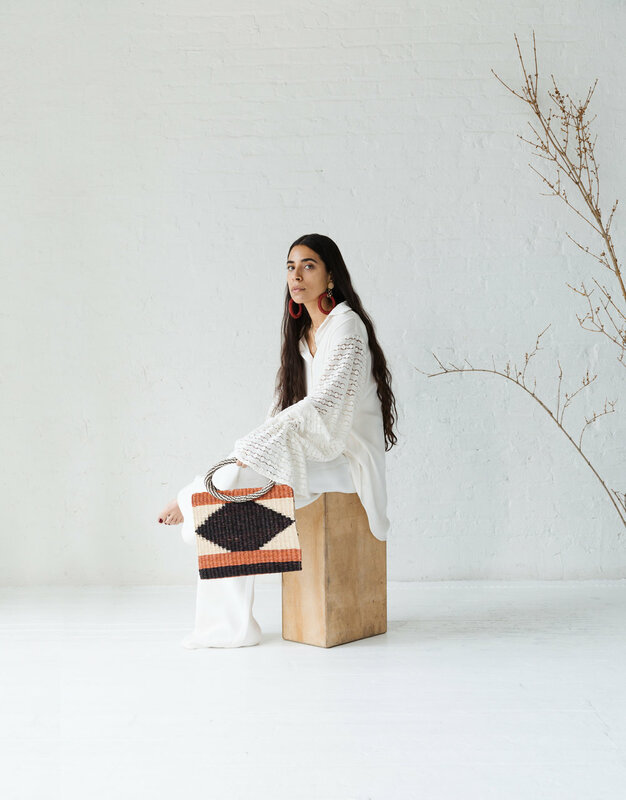 In celebration of Earth Day, Mola Sasa has launched a limited-edition eco-friendly capsule collection to promote the management, sustainable use and long-term preservation of Colombian native natural resources. We were lucky enough to sit along their beautiful new collection in the lookbook, featuring the Irwin Garden SS18 collection. Here are a few of our favorite images. Ksenia Mal: I'm currently reading Marcel Proust, In Search of Lost Time. IG: What's your favorite thing to do on a Sunday? KM: I don't know about Sunday in particular, but in general I love to read, to be in nature, to learn new things and to watch old movies and spend time with people that I love. IG: Where do you call home? KM: I don't call any place my home. My home is my parents. IG: What has been your biggest adventure in life? IG: What flowers can you not live without? KM: I love peonies, but I don't feel extremely excited about flowers in general. KM: I care about politics and I have a lot of arguments with people about it.